PrimeLife 5150 is a flat red fast drying aerosol rust inhibitor oxide metal primer for most metal surfaces. 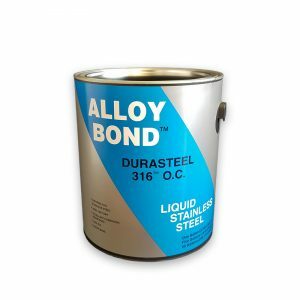 SKU: 14-5150 Category: Metal Primers Tags: Aerosol Metal Primer, metal rust primer Brand: Burke Industrial Coatings. 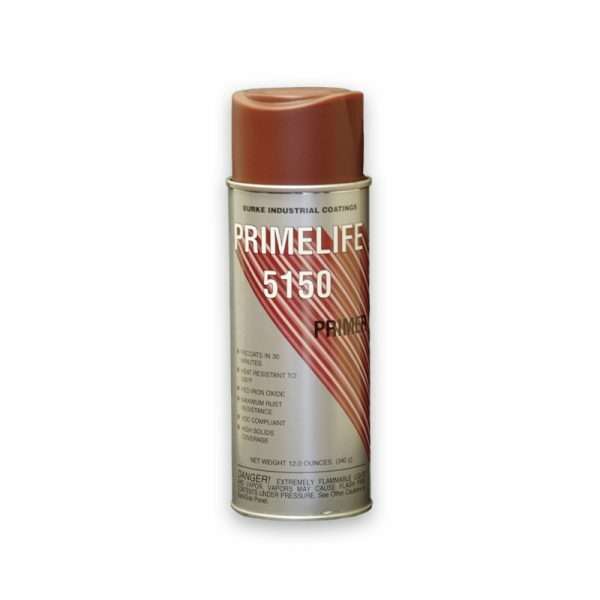 PrimeLife-5150 is a high quality, fast dry, rust inhibitive aerosol metal primer used before painting. Uses: Use on most metal surfaces. Primer Appearance: Flat red oxide. Recommended Topcoat Paints: Supercoat-316L, Overcoat-2020 or any BIC bulk product. Can Pressure: 60 PSI @ 70F. For specific safety information refer to the Safety Data Sheets. Use on most metal surfaces. 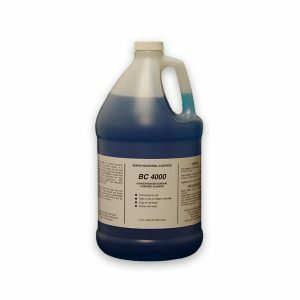 RECOMMENDED TOPCOATS Supercoat-316L, Overcoat-2020 or any BIC bulk product. CAN PRESSURE: 60 PSI @ 70F. 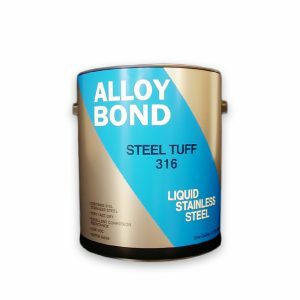 flat red fast drying aerosol rust inhibitor oxide metal primer for most metal surfaces.